للمسافرين الذين يرغبون أن يعيشو كل ما تقدمه أرميدال, Abbotsleigh Motor Inn هو الخيار الأمثل. يمكن من هنا للضيوف الاستمتاع بسهولة الوصول إلى كل ما تقدمه هذه المدينة النابضة بالحياة. يضفي محيط الفندق اللطيف وقربه من مكتبة, وايلد سيرفس, ‪Saints Mary and Joseph Catholic Cathedral‬ سحراً خاصاً على هذا الفندق. يقدم Abbotsleigh Motor Inn خدمات لا غبار عليها وكل أشكال اللياقة وحسن الضيافة اللازمة لإسعاد ضيوفه. يمكن الاستمتاع بمجموعة من الخدمات على أعلى المستويات في الفندق كمثل واي فاي مجاني في جميع الغرف, تخزين الأمتعة, صف السيارات, خدمة الغرف, مكان مخصص للتدخين. 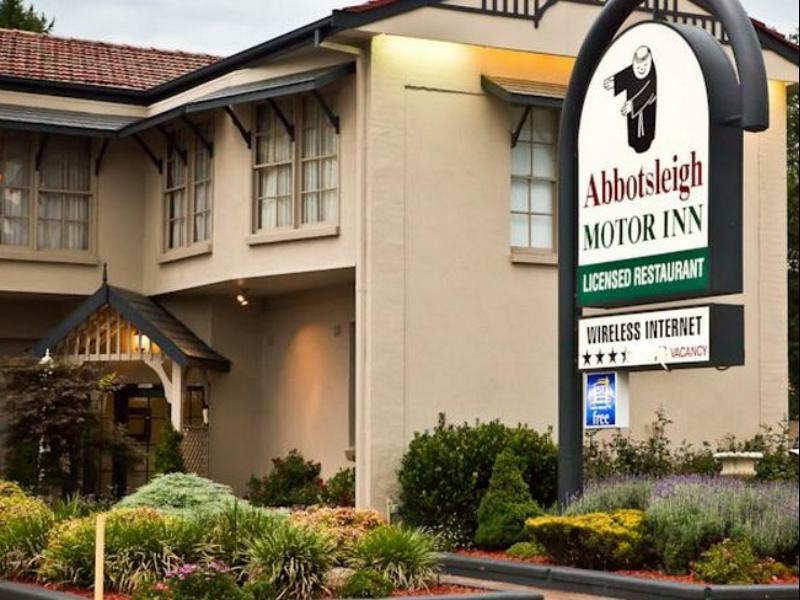 تنعكس أجواء Abbotsleigh Motor Inn في غرف الضيوف.تلفزيون بشاشة مسطحة, اتصال لاسلكي بالإنترنت, غرف لغير المدخنين, مكيف هواء, تدفئة هي بعض الميزات الموجود في العديد من الغرف. يقدم الفندق مجموعة رائعة من الخدمات كمثل حديقة، لجعل إقامتك تجربة لا تنسى. اكتشف مزيجاً ساحراً من الخدمة الاحترافية والخيارات الواسعة من وسائل الراحة والمتعة في Abbotsleigh Motor Inn. Great easy access in handy location at a very cheap price. Staff were friendly, the room was small but quiet. Bathroom is dated, but everything you need is there. I was just in town for 1 night, so this cheap room was fine at less than $100. Only stayed for one night. Room was comfortable. Staff were very cooperative. Close handy to centre of Armidale CBD so very handy. 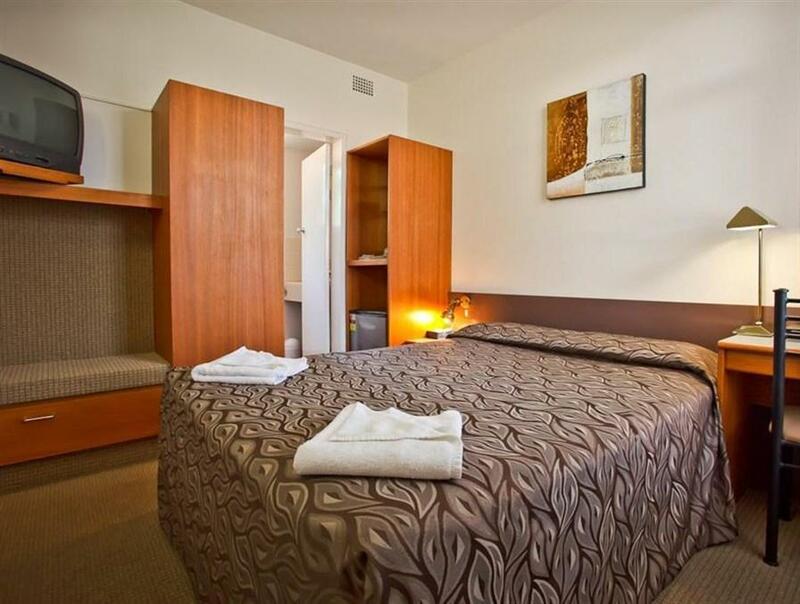 You reserved a small 3 Star Budget room which is the cheapest room in Armidale. The Budget Rooms do not have microwaves or utensils. There is a toaster, kettle and cups and saucers to make tea of coffee. 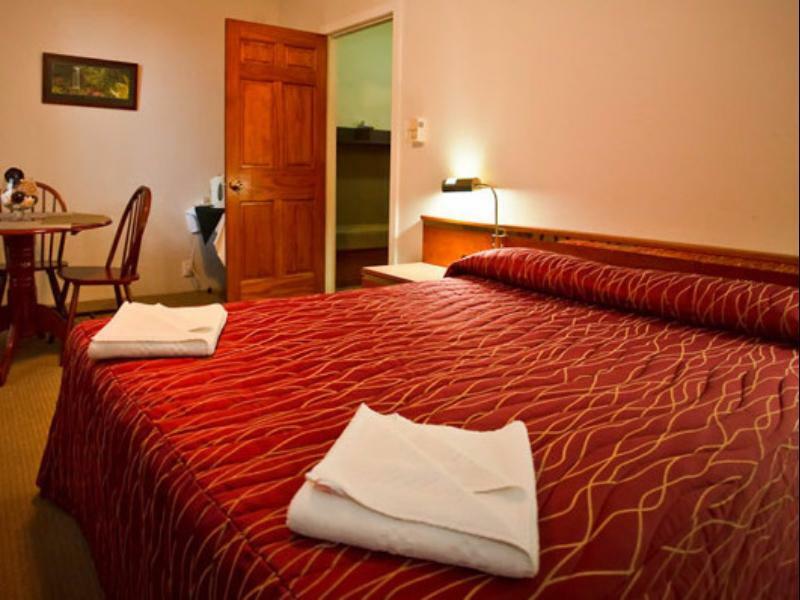 We do have other nicer rooms that you could have upgraded to were you not satisfied upon checking in. Room is comfortable and clean. Service is great - however in winter its a bit cold with the bathrooms letting in a lot of cold air. 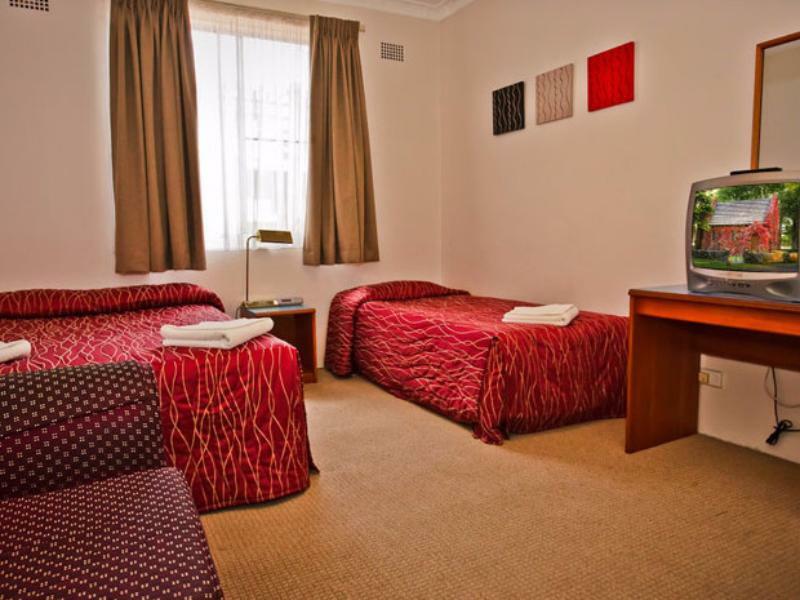 Recent 2 night stay in room 11 (upstairs executive room). 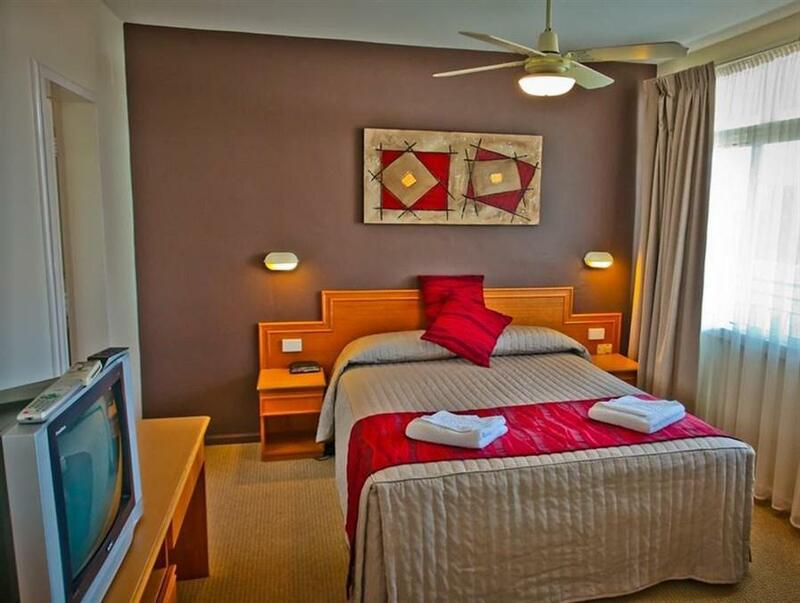 The room is a great layout with plenty of space (toilet separate from bathroom which you don't often see and even a walk in robe for luggage), hot shower, large TV, comfy bed and air con. Reception staff were lovely and welcoming. Was given milk for a cuppa on check in and it was replenished when the room was serviced. Very convenient location (petrol station across the road and plenty of food options within a 2 minute walk) and plenty of parking - if you follow the driveway right through to the back there is an easy spot to turn your car around. It was quiet considering the in town location and I will definitely stay again. The motel is a bit aged, but very clean and tidy with all the necessities we need. Though the room is rather small, but it's quite well-insulated(except the door...) and the bed is comfortable. Overall, it is still a good value for money to stay a night here with my sister. 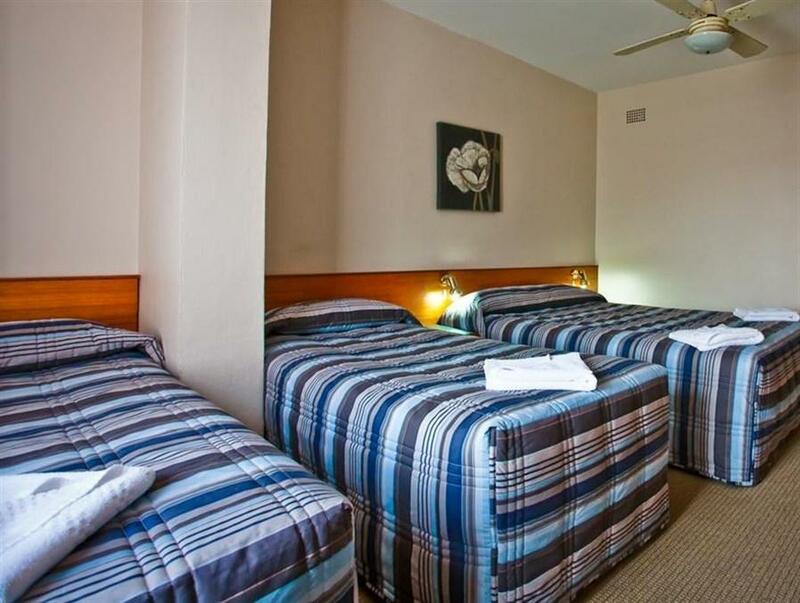 Great little motor inn - very central to the main town, rooms are spacious and clean. Can't fault the service, price or location. Would highly recommend to anyone travelling through or staying in Armidale. Location, staff and cleanliness were all good. The problem was it was a very small room with no air-con, which in heatwave conditions, made it hot and very stuffy. At least there was a fan. Also water taps were tight and required a lot of turning to get any decent flow of water, and the electric jug failed to stay on and boil water without holding it on. Granted this was (unknown to me) a budget room but next time I would rather spend more for better comfort. It's a standard motel with a convenient location. Quite good for an overnight stay while on the road between Sydney and Brisbane. This motel was ok to stay at. Was clean tidy and comfortable, rooms are dated but well kept. 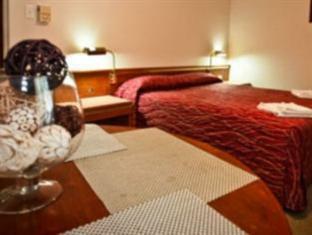 This place is relatively cheap, but there is limited parking, the rooms are dark and the facilities are adequate. We had a budget room as we were only in town for one night. Great value for money as it was quite small, but less than $100. Our friends paid extra and had a slightly larger room, but we didn't feel we needed one. Great location in town. The staff were absolutely lovely, the water was warm and the bed comfy. A bit of a musty smell when we arrived, but that soon left. Could have done with some more convenient power points, but otherwise no major complaints and an easy stay. Thanks! best nite's sleep I'd had in 6 months!!! The room was cosy and suited its purpose. Reasonably priced and the bed was really comfortable. Would recommend to anyone looking for something value for money. Very small room. Bathroom from the '60s, but clean and functional enough. Fine for an overnight stay.